Offer your guests a superior experience. Tork Premium Dinner Napkins feature the luxury of linen and are stronger and more absorbent than standard paper napkins. Your customers don’t have to choose between cloth and convenience. 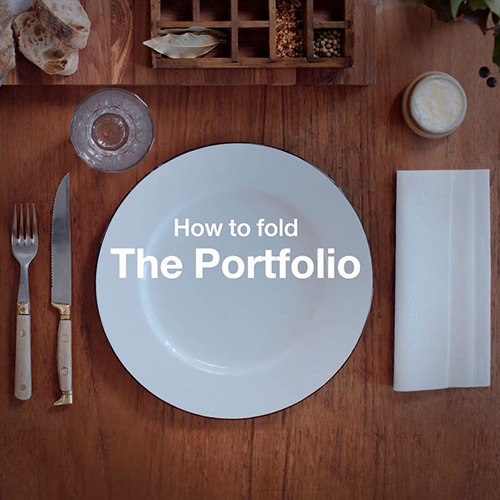 Serve the complete package from America’s leader in napkins. 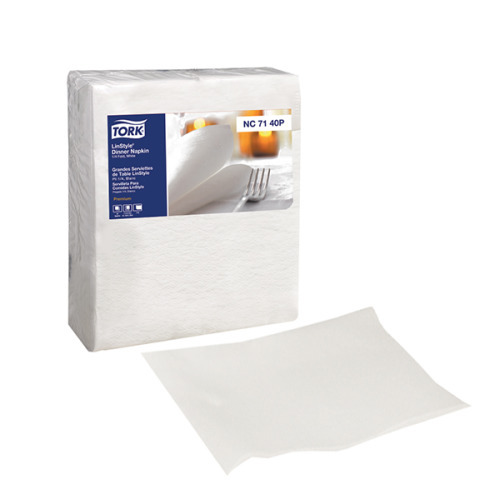 Tork Premium Dinner Napkins feature the luxury of linen without the constant cleaning and replacing. New Tork Guest Towel now available! For establishments that appreciate the value of a great impression, Tork Guest Towels serve up the softness of linen with the convenience and cleanliness of disposable towels. Thanks to their generous size and superior absorbency, your guests’ experience is improved – as well as your bottom line. 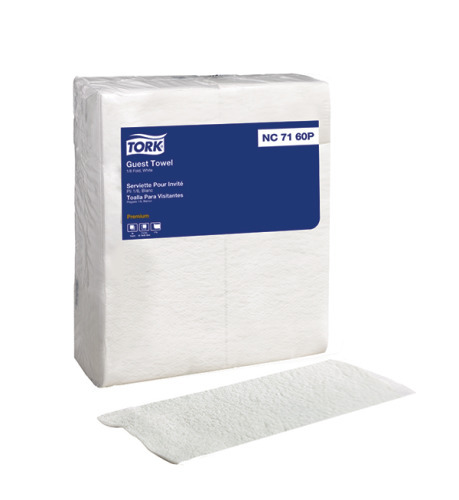 Impress your restaurant patrons with the exceptional quality and elegance of Tork Premium cloth-like disposable napkins designed with the look and feel of real cloth. 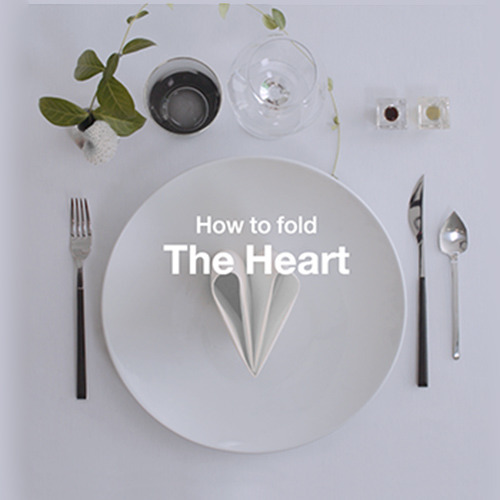 Each napkin is noticeably softer and bulkier than stand paper napkins, providing the ultimate in absorbency, hand feel, and overall quality. Best of all, there are no hidden costs such as line service fees, replacement fees, or laundering costs. 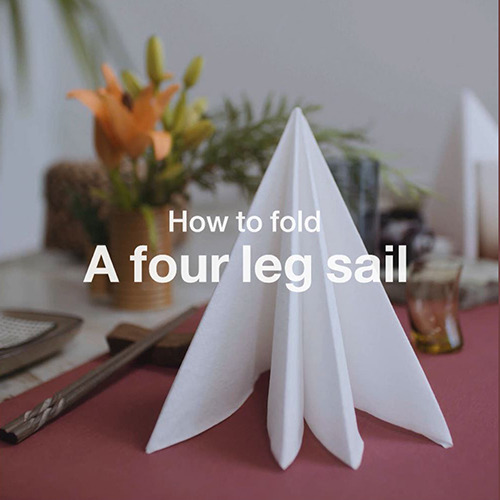 Each napkin is used only once offering a clean, disposable napkin solution. This product contains 100% virgin fibers. Independent verified and certified compostable by BPI. 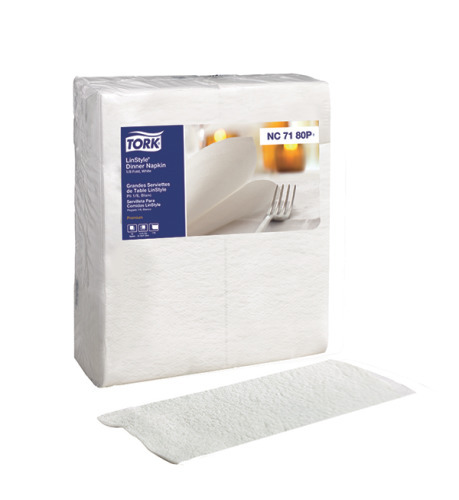 Impress your restaurant patrons with the exceptional quality and elegance of Tork Premium cloth-like disposable guest-towel designed with the look and feel of real cloth. Each guest-towel is noticeably softer and bulkier than stand guest towels, providing the ultimate in absorbency, hand feel, and overall quality. Best of all, there are no hidden costs such as line service fees, replacement fees, or laundering costs. Each guest-towel is used only once offering a clean, disposable guest-towel solution. This product contains 100% virgin fibers. Want to Preview a Sample before Ordering?